A new campaign urging Turks living abroad to spend vacations and hold weddings in Turkey will kick off in Germany next month, the Turkish Culture and Tourism Ministry said Saturday. 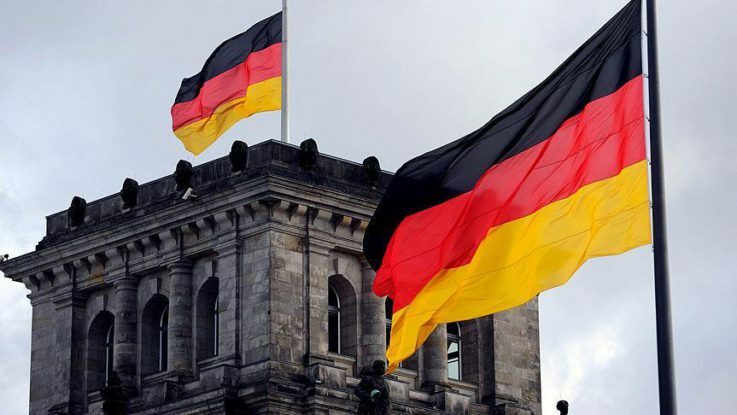 The “Bring your neighbor and come” campaign will be introduced to Germany’s Turkish diaspora at Berlin’s International Tourism Bourse (ITB) on March 8-12. The new campaign was announced two weeks ago in a bid to boost the nation’s tourism earnings to $50 billion, and to initially attract 8 million more tourists. Aiming to make Turkey one of the top three tourism destination countries worldwide, the campaign encourages Turkish citizens living abroad to spend their holidays in Turkey as well as bring their foreign neighbors with them on holiday. Germany has the largest Turkish diaspora abroad. Among the 3 million ethnic Turks living in Germany, around 1.4 million are Turkish citizens, according to Turkish authorities. At the ITB fair, 132 Turkish companies under the auspices of the Turkish Culture and Tourism Ministry will have stands to promote the campaign, tour operators, and discounts to Turkish citizens. The companies will highlight popular tourist destinations across Turkey as well as activities such as mountain climbing, hiking, and cycling. Turkish cuisine and Turkish arts such as calligraphy, marbling (ebru), and filigree embroidery will be among the fair’s highlights. According to President Recep Tayyip Erdogan, the total number of Turkish-origin individuals living abroad is 5 million, with most of them living in European countries such as Germany, France, Belgium, and Britain. Turkey is currently the world’s number six tourist destination, attracting more than 30 million tourists annually and continuing to show positive growth year-on-year, according to Turkey’s Investment Support and Promotion Agency. According to Erdogan, over the last 14 years, under Justice and Development (AK) Party rule, the number of tourists visiting Turkey rose from 13 million to 40 million. Over the same period, national earnings from tourism more than doubled from $12.5 billion to $31.5 billion. Despite smear campaigns claiming that Turkey is no longer a safe place for tourists or investments, figures from the Prime Ministry’s Invest in Turkey say the growth of Turkey’s tourism industry in recent years has beaten the global average. Its latest statistics say that the industry’s direct contribution to the current account deficit in 2015 was 80 percent, while its contributions to GDP the same year reached 4.37 percent.